I had toast again for dinner yesterday, so that might explain why I’m feeling rather blasé about my recent food ‘conquests’ (read: how to stop your toaster from incinerating all that you condemn to its steel jaws). 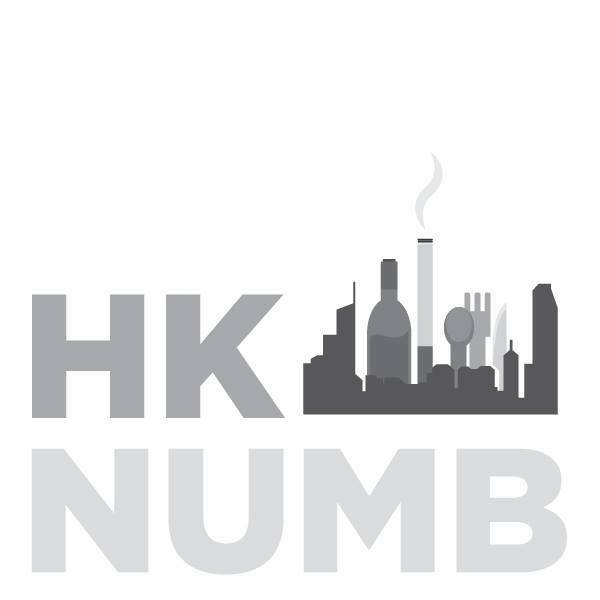 Since it’s a Thursday, I shall invoke the popular hashtag #throwbackthursday to introduce Xenri No Tsuki Japanese Cuisine on the HK numb today. Xenri No Tsuki (千里之月鮨旬菜) has been around for a while, consistently living up to its name by Openricers, food bloggers, and unpublished foodies (aka the silent heroes) alike. I myself visited on April 3rd (the boyfriend’s birthday ha ha, couldn’t forget that date now could I…) and we were dying for a sushi fix. This was supposedly the place. The almost prurient plates of melt-in-your-mouth toro and crunchy ebi-head seemed to be crawling into my camera lens (and later, my mouth) on all fours, like a Terry Richardson shoot with Miley Cyrus – traversing that fine line between art and just plain traumatizing. I suppose my subject matter by comparison was leaning towards the former, although if I had stuffed any more sushi into my poor first-world belly I would have been in distress. Please forgive me for not remembering some details. As an amuse bouche, we were presented with a dried/cured fish on shiso leaf, with what I believe was a Kewpie mayo dressing; kidney beans; and pickled vegetables. Nice. Nothing special. At Xenri No Tsuki, you can order a 16-piece sushi set out a pretty extensive selection, which seemed like the more reasonable offer, but at the time we wanted a separate sashimi platter of our (then) favourites: botan ebi (sweet shrimp), otoro and akagai (arc shell). 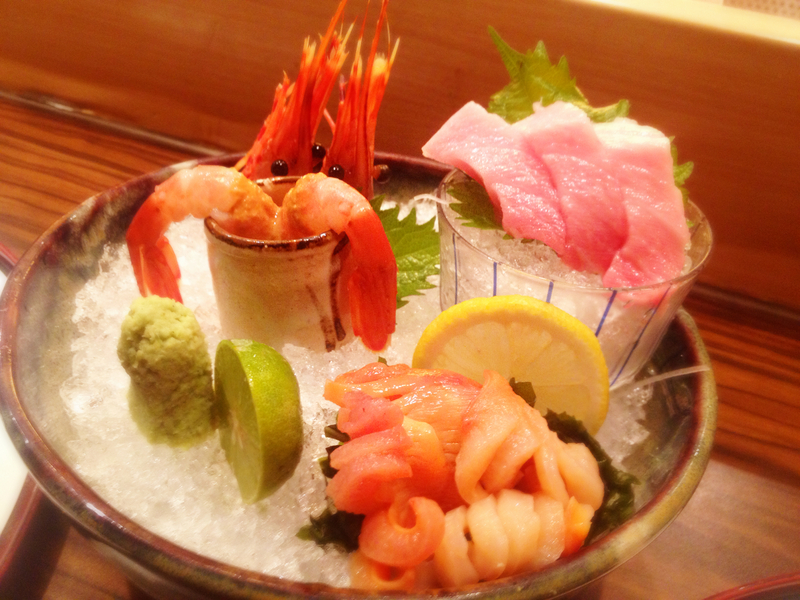 Everything was sublimely fresh, and the akagai had that uniquely wonderful crunch. The heads were later deep-fried upon request. The light batter added a delicate crunchiness, and was all-in-all a delicious snack with a spritz of lemon. The otoro was unbelievably fatty and fresh. Definitely recommended if you love that melting texture, but as always on the steeper side of the bill. 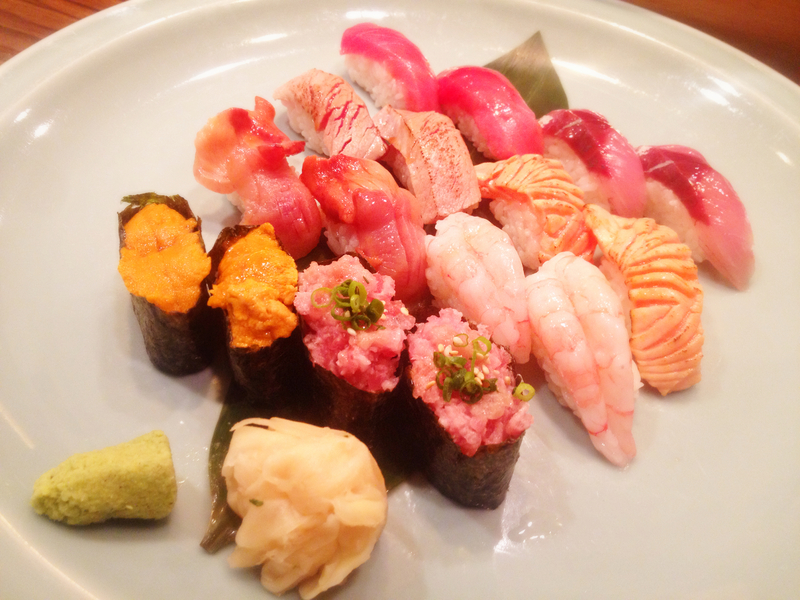 Our 16 piece nigiri set consisted of minced otoro with scallions, uni (sea urchin), sweet shrimp, clam, seared salmon and seared toro, chutoro and… I can’t remember the name of the other fish at the end. I think I actually prefer minced otoro now, for the combination of flavours, than as sashimi. Chutoro has more flavour standing on its own. Our only qualm was with the sear on some pieces, as it seemed slightly overdone for us. 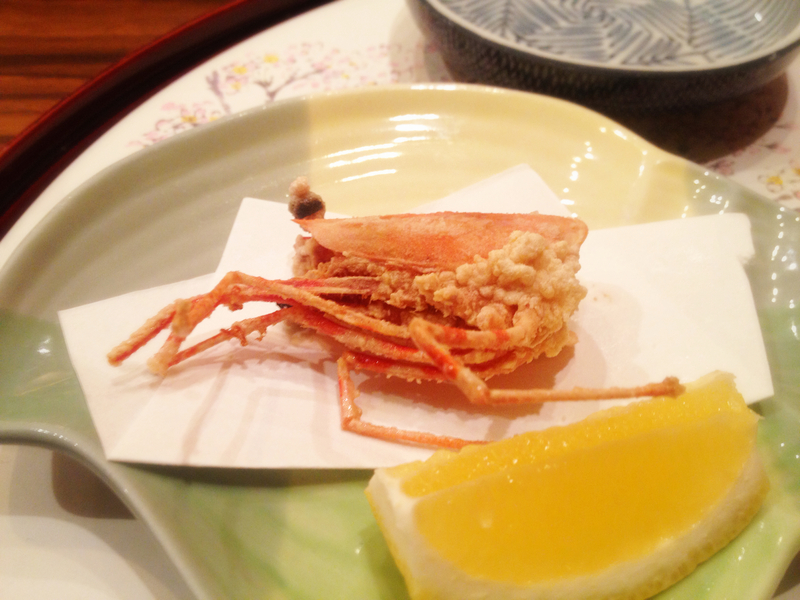 Impressed by the ebi head earlier, I insisted on trying something with tempura. 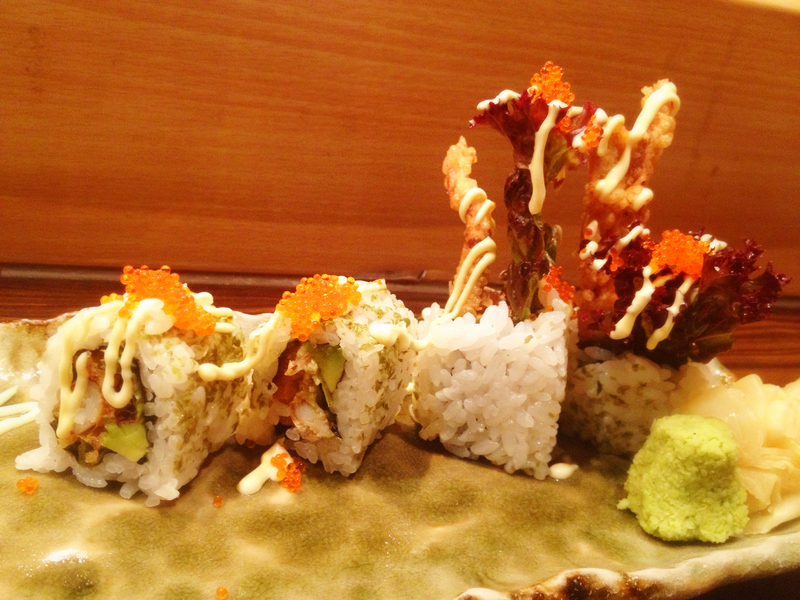 So we opted for a soft shell crab tempura roll. The plate was beautiful, and somewhat ethereal, like a palace out of an underwater kingdom. It tasted as good as it looked, with a slight tartness coming from the rather generous dressing of mayonnaise. I’d be keen to try more tempura dishes, or hot dishes in general, but perhaps over a lunchtime instead of a dinner. Still, the total bill for two is considerably less than what you’d expect to pay at somewhere like Kenjos ($1300~ including Sake), and actually seems a little cosier and quieter than other sushi joints. I’m practically a teddy bear when I eat, so cosy and quiet is right up my alley. Bonus points if I can reach a food coma in my chair. Thanks for your comment. 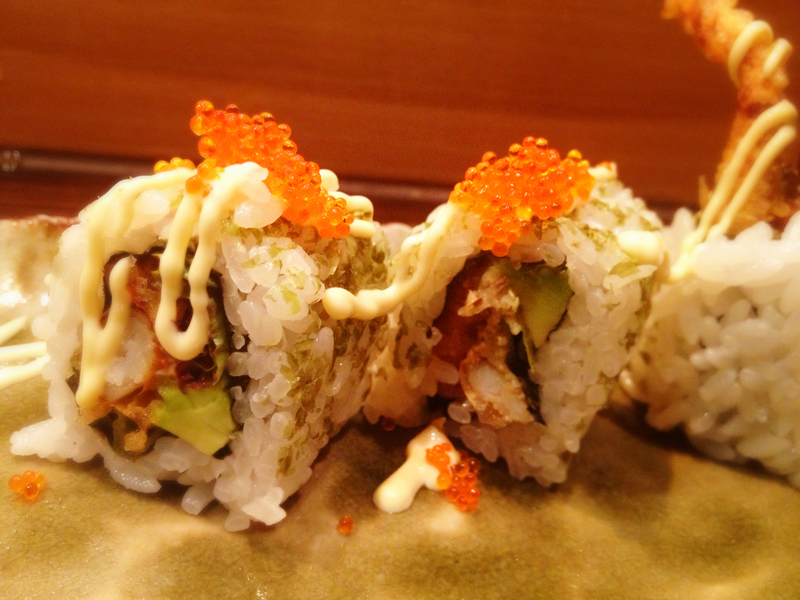 It was amazing – definitely recommend this, but they also do a seasonal omakase set. 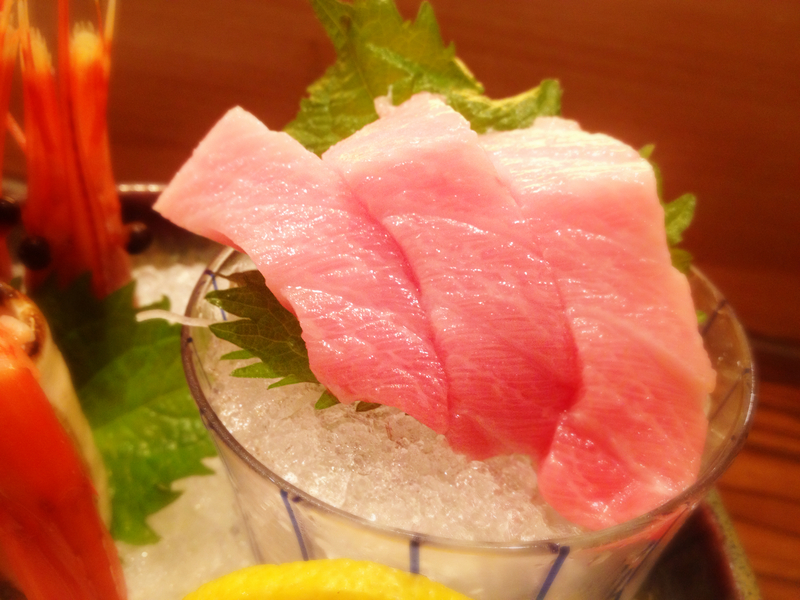 For Winter, I believe they feature grilled tuna cheek, steamed fish with sake, etc. Oh gosh same! I’m going to make a return trip tomorrow ha ha ha! !